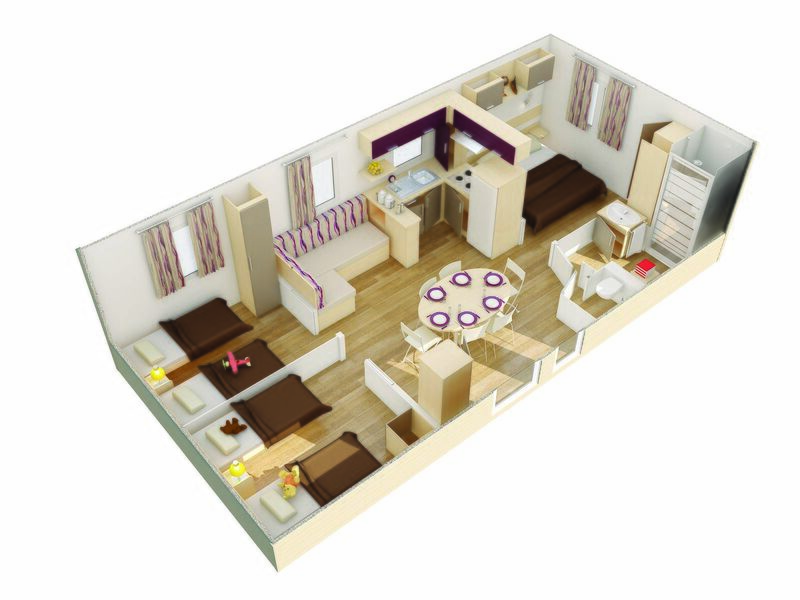 Spacious 6-person mobile home. 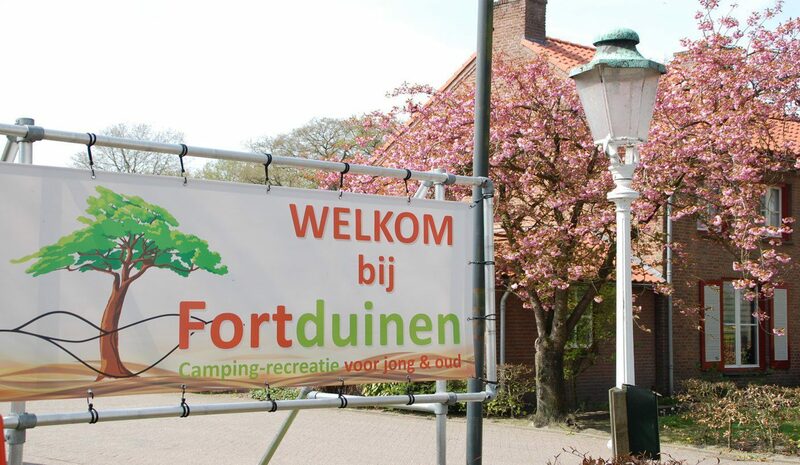 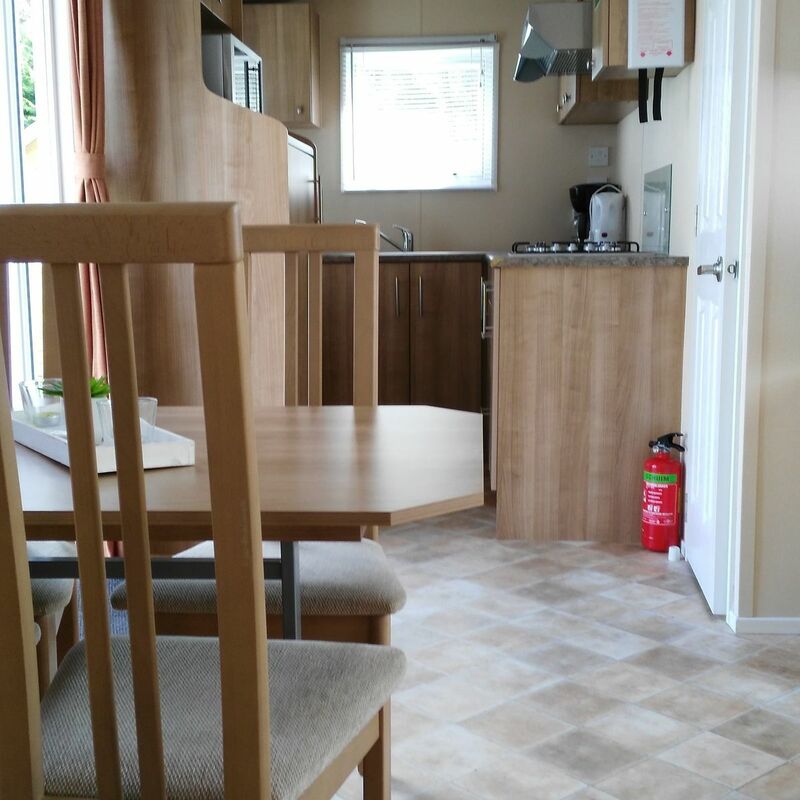 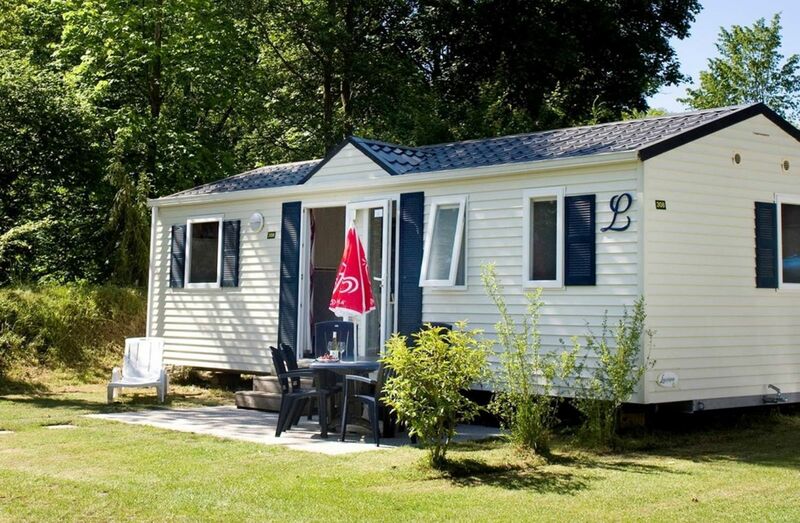 If you want to enjoy a camping holiday but still want luxury, then renting a mobile home is ideal. 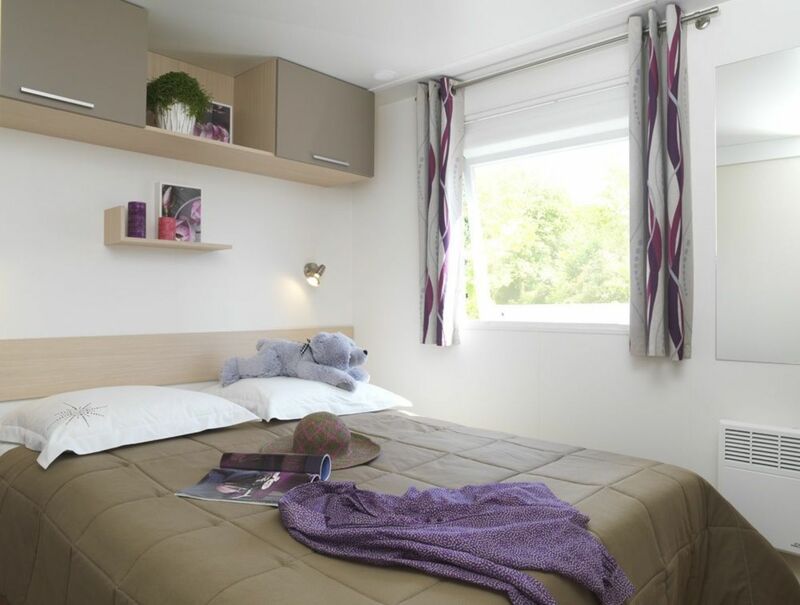 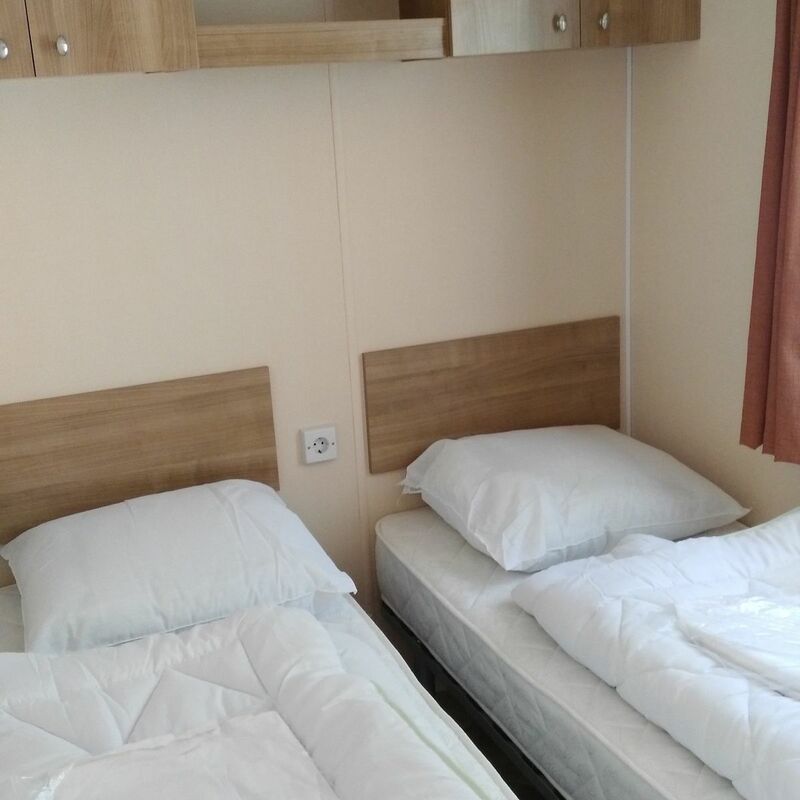 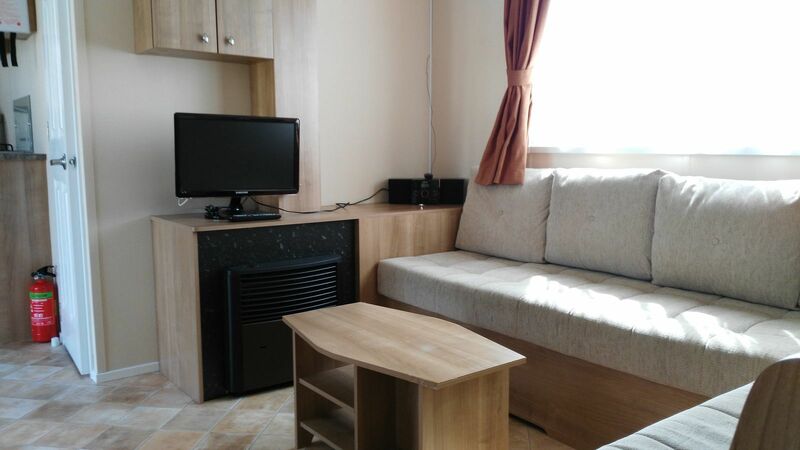 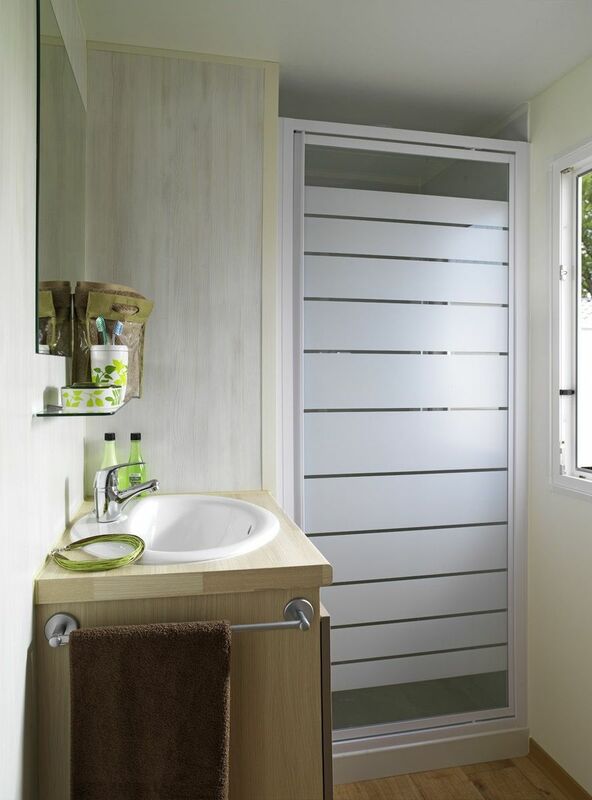 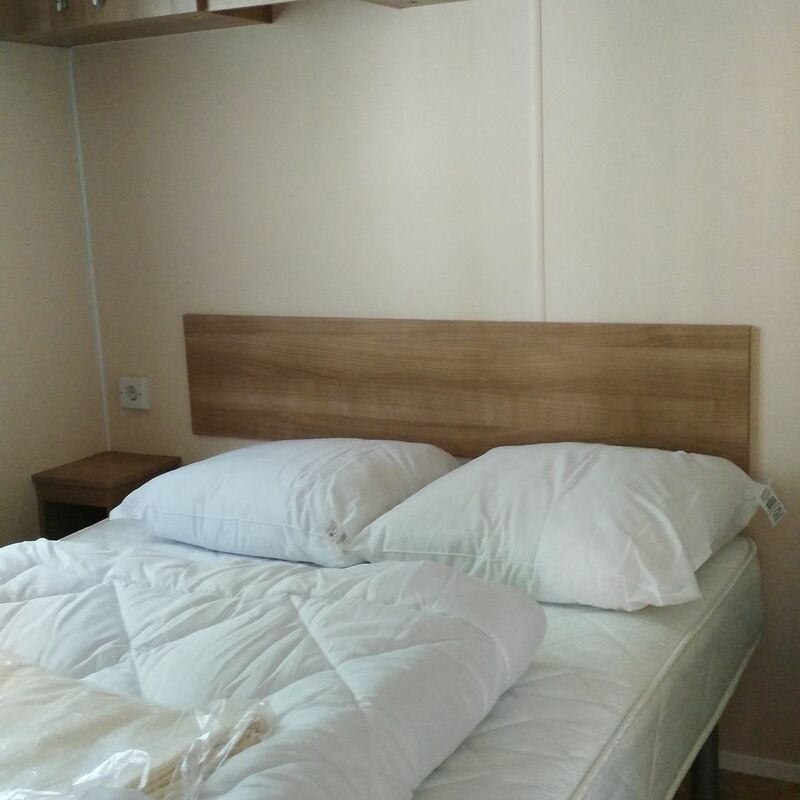 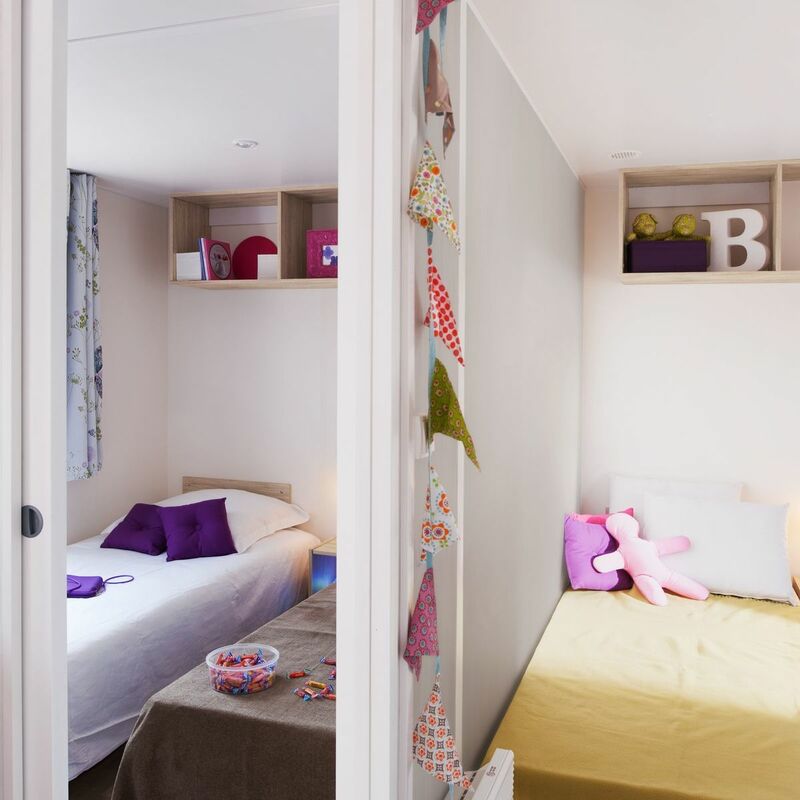 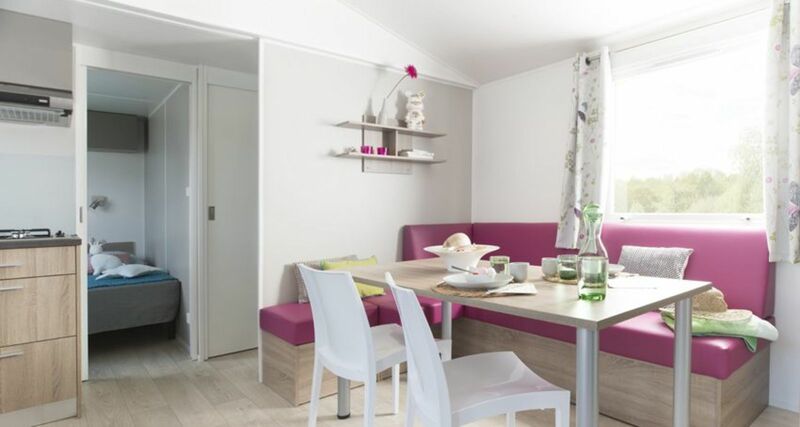 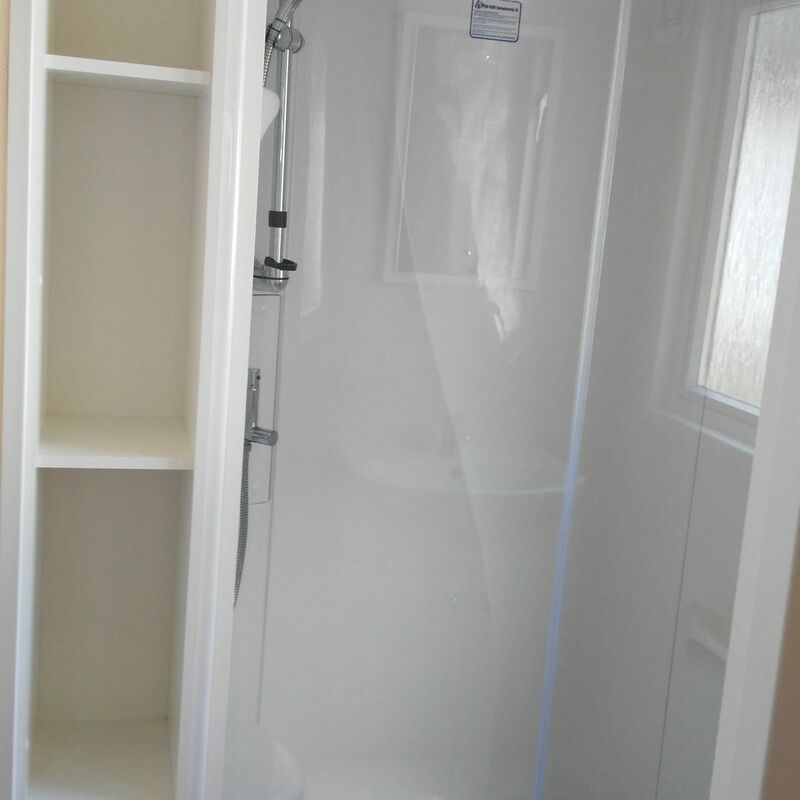 The luxury mobile homes have 3 bedrooms, a living room with kitchen and bathroom.